Retail revolution: What does the future hold for Birchwood Mall? The entrance to Birchwood Mall with shuttered Ruby Tuesday in the background. 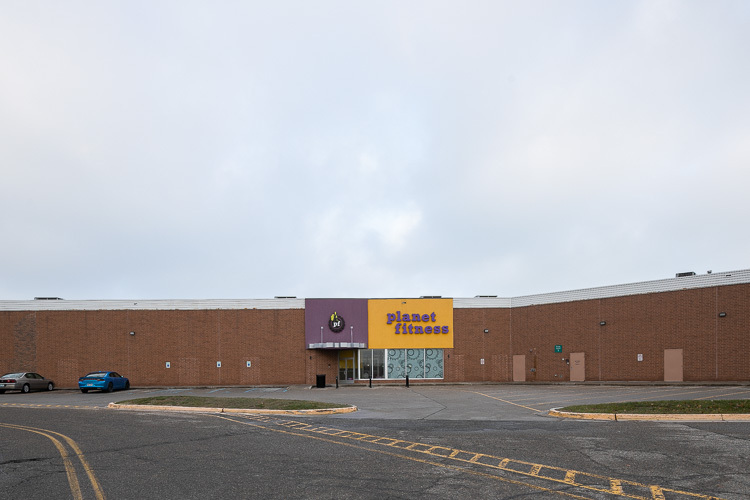 When Michigan State University students presented their ideas to save Fort Gratiot's Birchwood Mall, a number of stakeholders showed up, including city and county officials, the superintendent of schools and the heads of businesses and local hospitals. Notably missing at that meeting? Anyone representing the mall itself. Built in 1990, the 870,000-square-foot mall has fallen on hard times. Just two anchors -- JC Penney and Target -- remain, while the other three (Carson's, Macy's and Sears) have closed. Most recently, the mall's Ruby Tuesday restaurant was shuttered. Township supervisor Jorja Baldwin says the mall appeared to have a bustling holiday season. 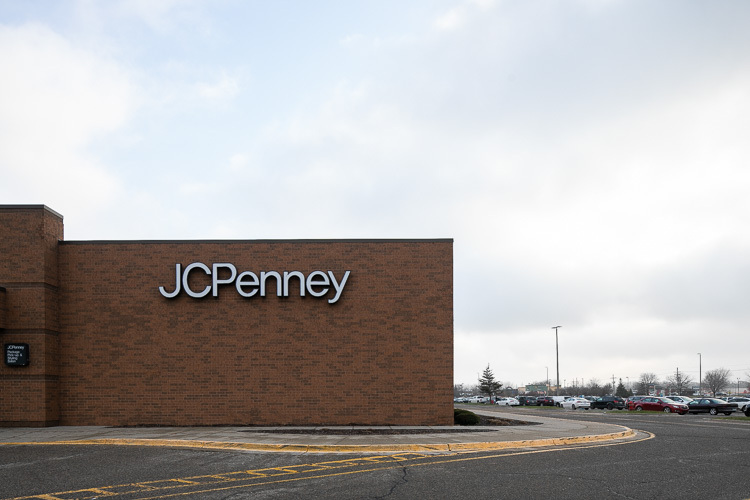 JCPenney and Target are the two anchor stores that remain open at Birchwood Mall. "The few times I visited the mall between Thanksgiving and Christmas had the feel of years past, with the hustle and bustle with Christmas music, lights and garland. Missing, though, were the kiosks with the fresh chestnuts, and there was a huge reduction in specialty item kiosks," she says. Still, no one is quite sure what the future holds for the shopping center, which is not talking with local officials, and did not respond to numerous requests by The Keel. "Sadly, we haven't been able to communicate with anyone from the mall for over a year," says Baldwin. 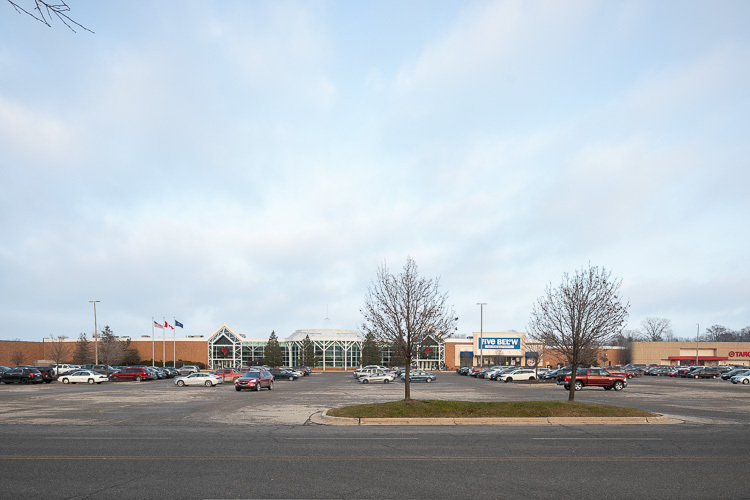 "We really want to see the mall succeed and do what we can to help. But the less they return emails or phone calls, the harder it gets to continue to beat the drum." Thelma Castillo, CEO and president of the Blue Water Chamber of Commerce, says she hasn't talked with anyone from the mall, but was happy to see that it did renew its membership this year. "We were concerned because some of stores are closing, but they did renew. 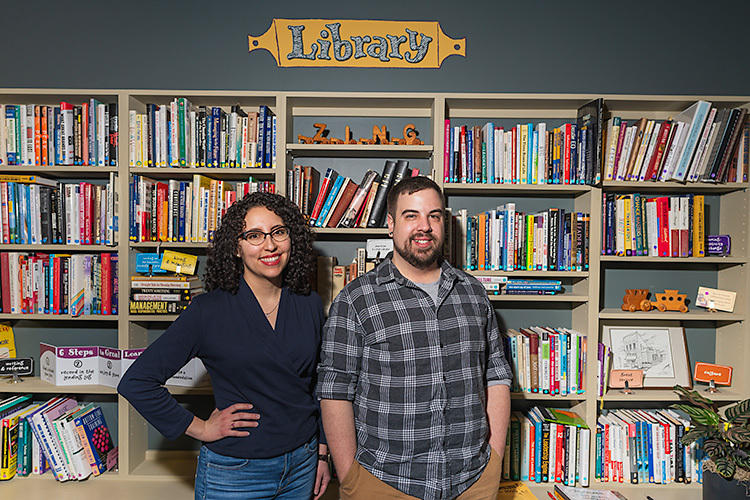 We appreciate them being a member and a couple of businesses inside are members as well," she says. No one wants to see the 77-acre site close, and Baldwin says she's still eager to talk with officials from Chicago-based Brookfield Properties, which acquired Birchwood as part of a massive national property deal in March. "Birchwood has great potential. It is not operating like it did in its heyday, but it still has value, potential and opportunity," says Baldwin. "We are hoping that what is next for the mall comes with a public-private partnership that will benefit our community," Baldwin says. 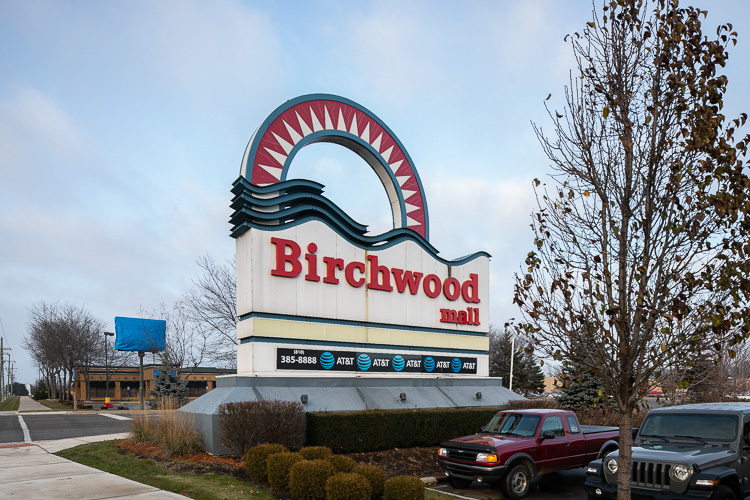 Birchwood is far from alone; shopping malls are in a general decline all around the country due, in part, to oversupply and the rise of e-commerce. Design and Construction in collaboration with Fort Gratiot Charter Township, St. Clair County Metropolitan Planning and the St. Clair County Economic Development Alliance. The students came up with several ideas for "successfully repurposing" the mall. The recommendations come in three phases. Phase 1 is to attract additional retail tenants such as specialty food stores, boutique shops and entertainment providers, and to modernize the mall's appearance. Phase 2 calls for adding mixed-use retail, commercial and office space, including unique and upscale bars and restaurants, rooftop dining and green spaces, as well as indoor recreation facilities such as a wall-climbing complex. Phase 3 recommends the addition of a second story that would house a "lifestyle center" where people could live, work, shop and play. Baldwin called the study "very insightful," adding, "There is a lot of data in there that [Birchwood owners] didn't pay for, and it would be really arrogant to think they didn't even look at it." The chamber's Castillo says she appreciated the ideas put forth by the students. "I think a lot of them are possible. 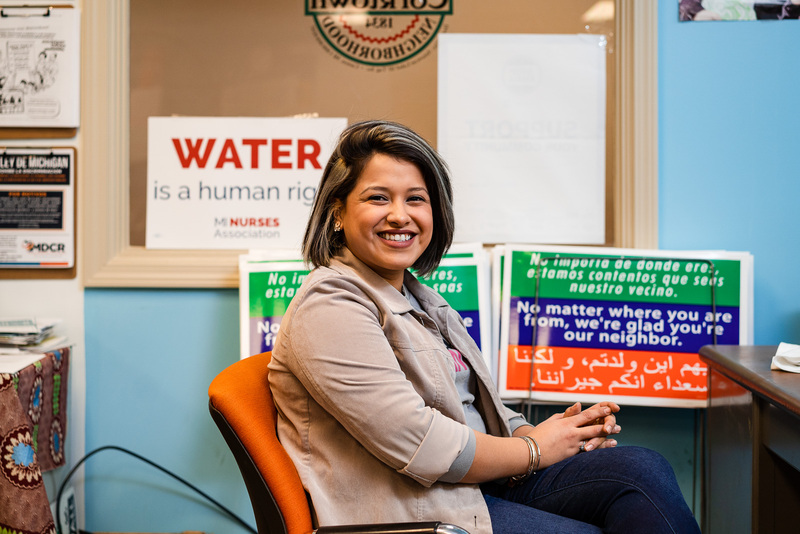 In any town, people want to see immediate results and sometimes we can't see that, so people think nothing is getting done," she says. "But there is a lot of potential there, and we are seeing malls across the United States reinventing themselves. What you did not think was possible five years ago is possible today." The notion of indoor recreation spaces "where people can gather with a large group of friends and do a physical activity" is Customers spent plenty of time shopping at BIrchwood throughout the holiday season.particularly intriguing, Baldwin says. "In our climate, it's not like we have a tremendous amount of months to do those kinds of things." 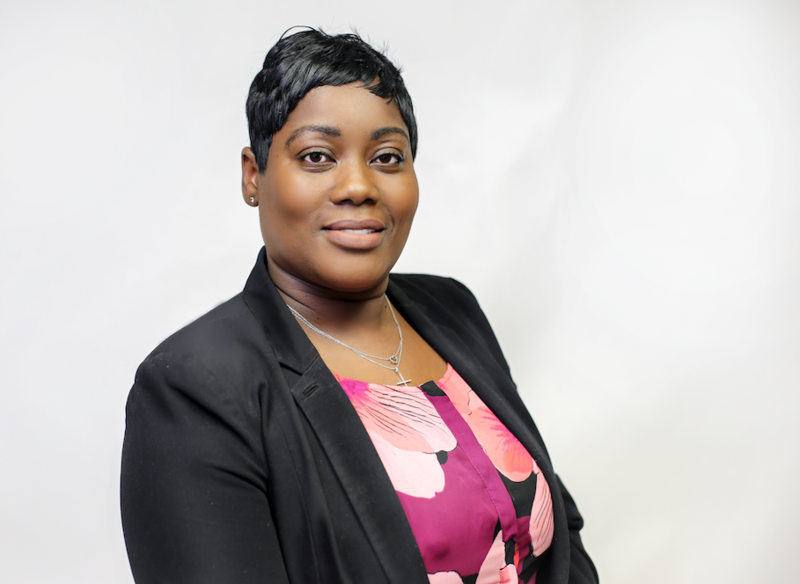 She'd also like to see what she called "middle housing" – reasonably priced units to rent or own that are somewhere between a starter home and a house big enough to raise a family. That way, she says, people can still afford a boat, considered by many locals to be a necessity. Such changes would most likely require tweaking the township's ordinances, a process that can take time, Baldwin says. "I would like to have our ordinances up to date to be ready for what's next for the mall. I would be very disappointed if they came to us to rewrite our ordinances in six months," she says. 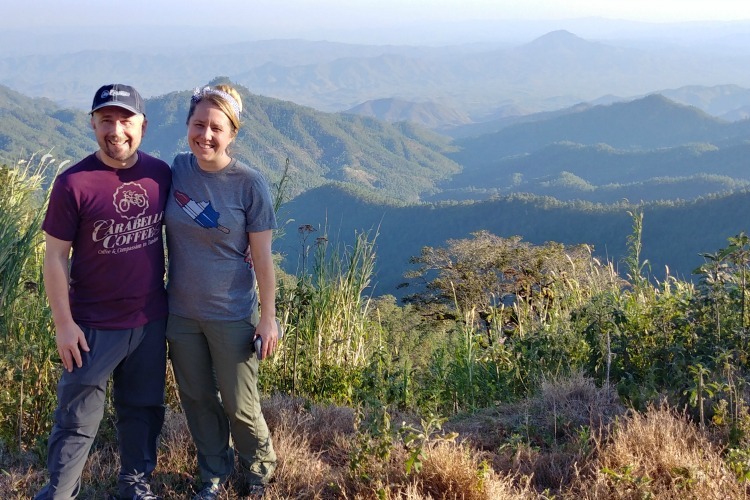 "We have the time right now; like Thomas Edison says, ‘hustle while you wait.'" Her biggest fear, Baldwin says, is that the mall closes and the property is abandoned. "If it were to get to that point, I would hope to see it demolished," she says. "Vacant land would hurt from a tax standpoint, but an abandoned property can bring the trickle effect of blight." The township has posted the MSU study at https://fortgratiottwp.org/msu-study/.